RPF Oil Company has set the standard for excellence and professionalism in Southeast Michigan for over 80 years. We specialize in the sale and delivery of gasoline and pride ourselves on giving our clients personalize, one-on-one service. 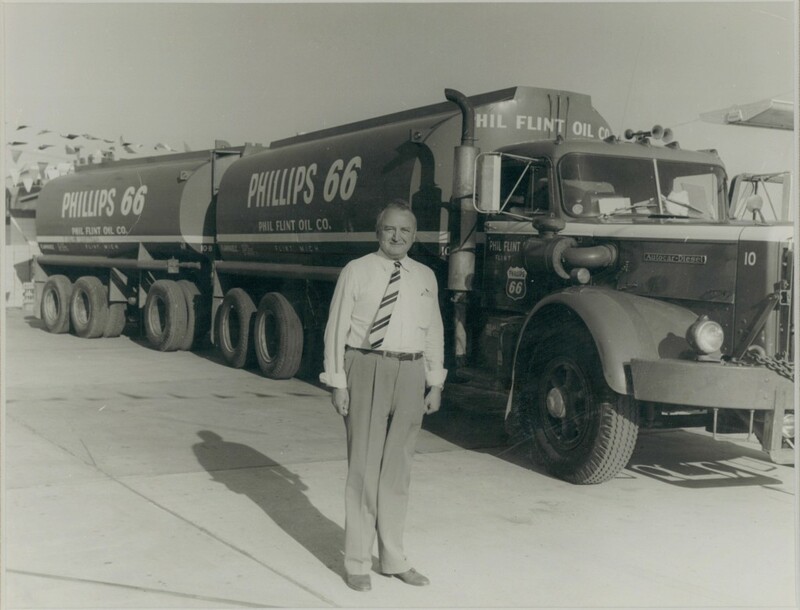 RPF Oil Company has been a family business from the beginning. Our company was founded 1933 by Richard Paul Fleckenstein and now is run by Dan and John Fleckenstein, his grandsons. We supply gasoline and diesel to over 100 Michigan gas stations, and server as a fast-response commercial fueling partner for many businesses throughout southern Michigan. We distribute kerosene, diesel, ethanol-based gasoline, and E-85 to our growing list of customers. As a distributor of BP, we offer one of the best-selling gasoline in the United States, as well as Citgo, Marathon, and Clark. We know what it takes to be the best in our industry professionalism, efficiency, and one-on-one service. We value our long term relationships with clients, and aspire to provide them with the best service possible. If you are a dealer and want to see your business grow with an experienced and forward thinking jobber-wholesaler, contact us and let us present you with our programs for growing your business.